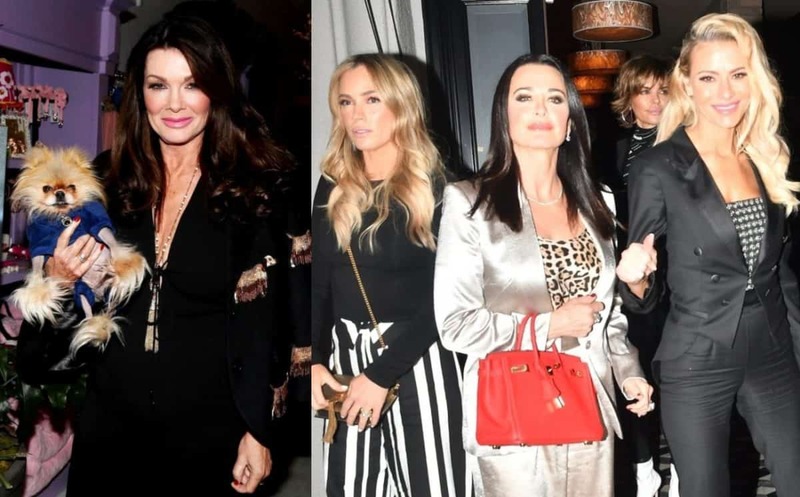 REPORT: Lisa Vanderpump is Isolating Herself from RHOBH Castmates and They Aren’t Happy About It, Will She Quit? Is Lisa Vanderpump ready to walk away from The Real Housewives of Beverly Hills amid filming on the show’s upcoming ninth season? It sure sounds that way. According to a new report, the show’s longtime star is distancing herself from her co-stars after being accused of refusing to come out of her dressing room to take pictures with her castmates during a recent cast photo shoot. On September 26, TMZ shared details regarding Lisa’s tension with her co-stars, explaining that the other women of the show aren’t happy about her refusal to interact with them. 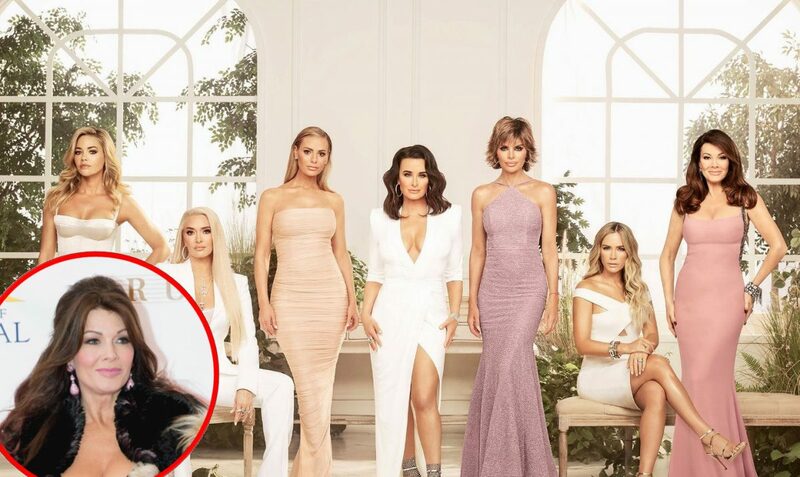 As Lisa reportedly steers clear of her co-stars, the outlet claims her alleged drama with Dorit Kemsley may be the source of their issues. As fans may have heard, Dorit adopted a chihuahua mix from Lisa’s animal rescue center in West Hollywood but after the animal nipped at one of her kids, she gave the dog to someone else who ultimately dropped it off at an animal shelter. 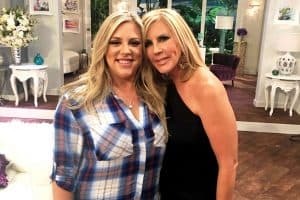 Although Lisa denied she and Dorit were at odds when confronted about the issue earlier this month, it is more than clear that there is an unresolved issue between her and her castmates. Just this week, Erika Jayne addressed Lisa’s alleged diva moment during last week’s cast photo shoot while appearing on E!’s The Daily Pop. “You know, facts are facts,” Erika confirmed after being asked if Lisa was the cast member who refused to come out of her dressing room during the photo shoot. According to Erika, when many of her co-stars faced hardships on the show, they “took it on the chin.” Meanwhile, Lisa appears to be having trouble doing so herself. 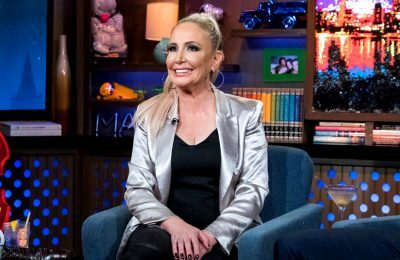 “Well, I feel like if everyone can take it on the chin, like Rinna has, Dorit has, or everyone else has… it’s an ensemble cast,” she explained. Erika also added that she believed some cast members had forgotten they were not the only ones on the show. As for Lisa, who appeared to confirm the feud with her castmates last week, she seems to be focused on her family and work according to her social media pages. The Real Housewives of Beverly Hills season nine is expected to premiere on Bravo TV sometime later this year.